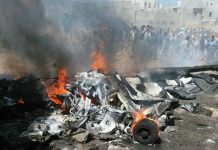 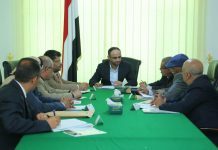 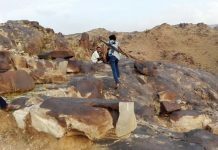 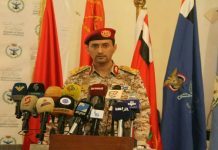  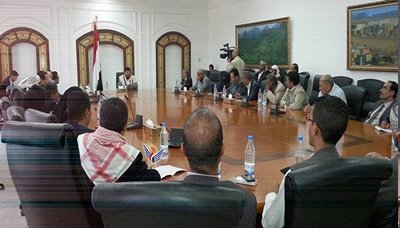 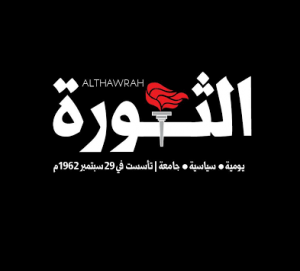 Brigadier Yahya Sari said, in a press conference held today, that “the coalition of aggression launched 350 raids, mostly focused in Sa’ada and Hodeidah governorates during the past ten days, resulting in killing and wounding of a number of civilians in addition to the destruction of a number of houses, especially in Hodeidah province.” He explained that “the bombings focused on the eastern and south of Hodeidah city, Ad-Durayhimi, Kilo 16 and also targeted vital areas in Hodeidah, causing significant damage to factories and stores. 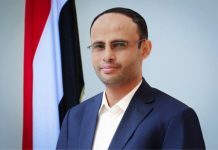 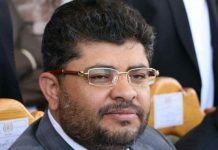 He also said that ” the aggression continues to target citizens with dozens of cluster bombs and internationally banned bombs, in Saada and Hajja, leaving 1124 martyrs and 1665 wounded.” Most of the victims are children and most of the cluster bombs are US made. 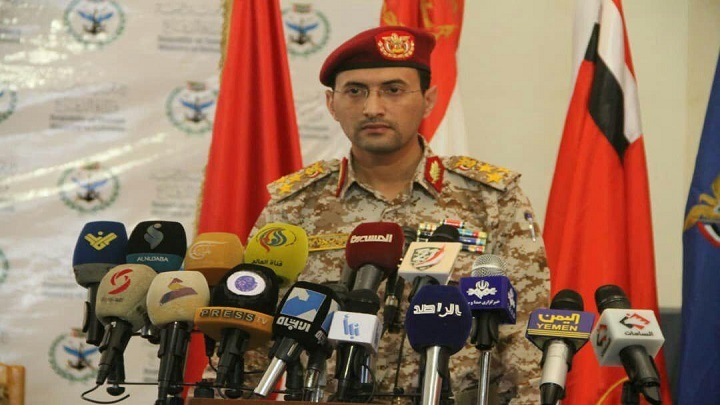 Brigadier Sari explained that most of the offensive by Saudi forces attempts at the border targeted Baqam district off Aseer and Razih off Jizan. 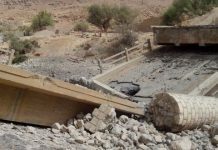 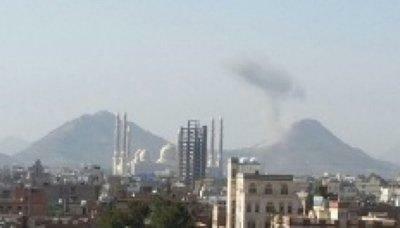 The Saudi forces also suffered heavy casualties in the heroic confrontation on the border fronts. 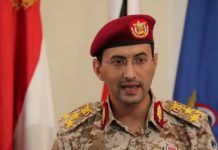 He explained that the attempts of aggression to achieve some breakthroughs failed and that the combat position on all fronts in favor of our forces, stressing that the Army forces and the Popular Committees control the strategic heights in Jizan and sites of military importance in Aseer and Najran.